According to GemFind, Social media is one of the golden tools of today's world, that can accelerate lead generation. A couple of different factors are important for you to understand when you are thinking about which social media platform you want to use for your jewelry store. However, try not to go overboard by spending valuable time on various platforms and spreading yourself too thin. 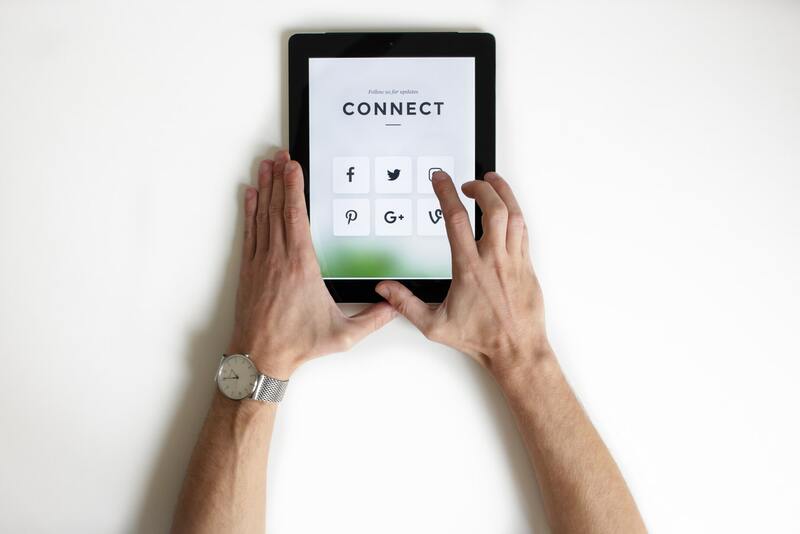 Narrow your focus on the most appropriate social networks for your business, so that you can build a solid social presence and increase brand awareness. Should You Like, Follow, or Tweet? Facebook is the most popular social media network, making it the best choice for you to promote your jewelry store on social media. In recent years, it has skewed toward upper age demographics, making it a desirable marketing channel for high-end jewelers. If you are targeting a younger market, then Instagram, owned by Facebook, is also a useful platform that has overtaken Twitter in user engagement. The jewelry store social media platform that allows you to humanize your brand in the most visually appealing way is Instagram. Not only images, but Instagram has a video sharing feature that can be used to showcase real-life scenarios of your jewelry being worn or gifted. It's an effective way to showcase the beauty of jewelry, especially if you carry a wide selection of different pieces and designs. Part of the attraction of Instagram is that you can share photos of any aspect ratio. You can also share up to 60 minutes worth of video. Since it has over 600 million active users, it's easy to find followers there and engage in building brand awareness. If you need to reach customers who crave high value jewelry, then Facebook provides opportunities for engagement and advertising. Unlike Instagram, Facebook allows you to include links in your posts, which is important for driving traffic to your website. While Twitter is useful for posting short messages that get straight to the point, Facebook is a platform with more flexibility, allowing both short or long posts with links and more information you can post talk about.